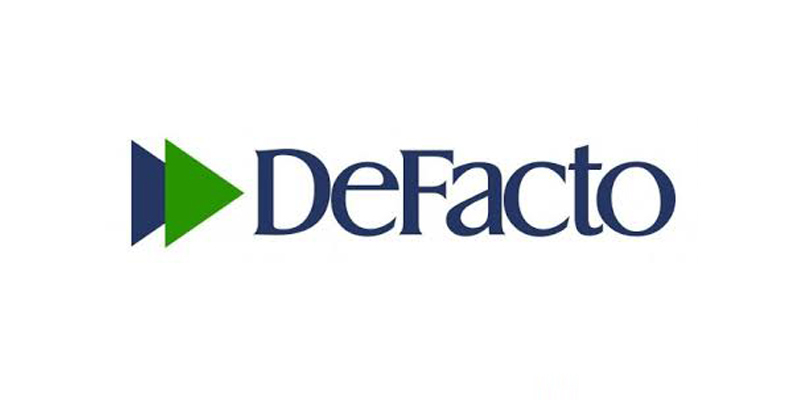 DeFacto supports for women in business. In this context, Defacto launched the “Happy Women Movement” in September 2015, which positively discriminates its women employees and provides them extra opportunities. “Happy Women Movement” offers privileges for women beyond the principle of equal opportunity for women in the work place. Within the scope of our project, which is held in corporation with UN Permanent Representative, and UN Women DeFacto showed cases about their Happy Women Project at United Nations (UN).